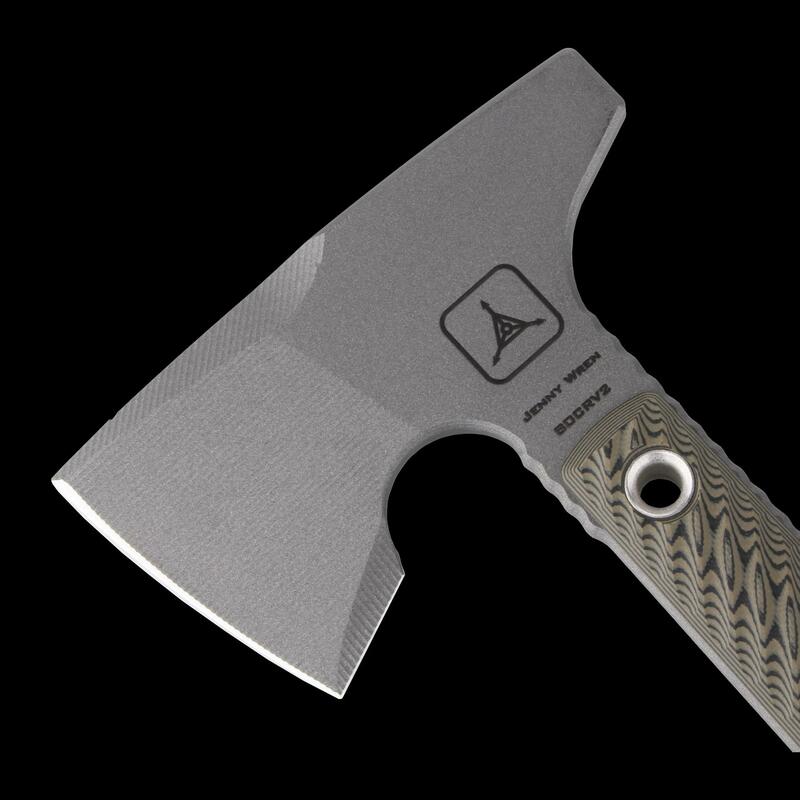 Jenny Wren is the traditional name for a small, brownish-grey bird found in the Northern hemisphere. 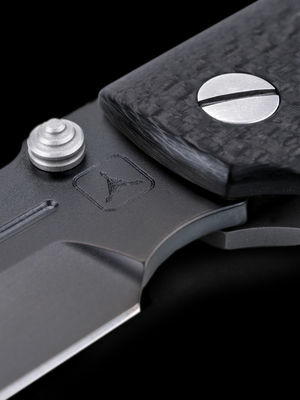 Its covert colors help it to disappear into its surroundings and its highly adaptive nature makes it a tenacious creature in new environments. These characteristics spawned the namesake for RMJ’s Jenny Wren - a no-nonsense hawk that is a lightweight and compact field tool with a wickedly aggressive profile. 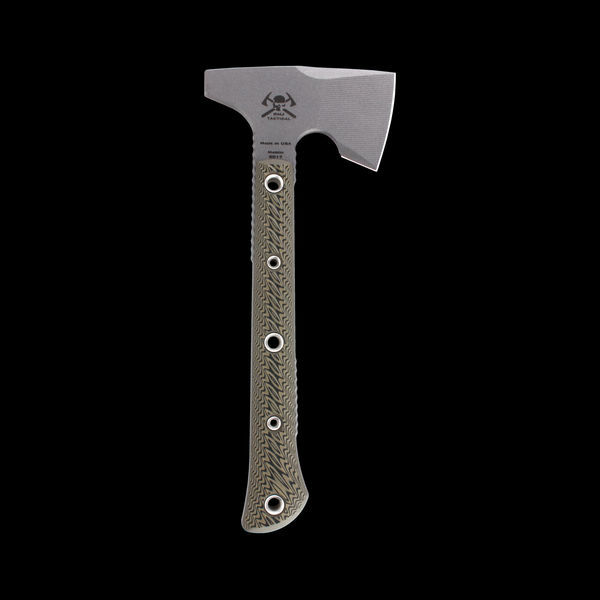 Developed to meet the requirements of a fixed blade knife in weight while retaining the tenacity and psychological advantage of a tomahawk, our RMJ Jenny Wren TAD Edition is a rare opportunity to get your hands on one of these hand crafted masterpieces. 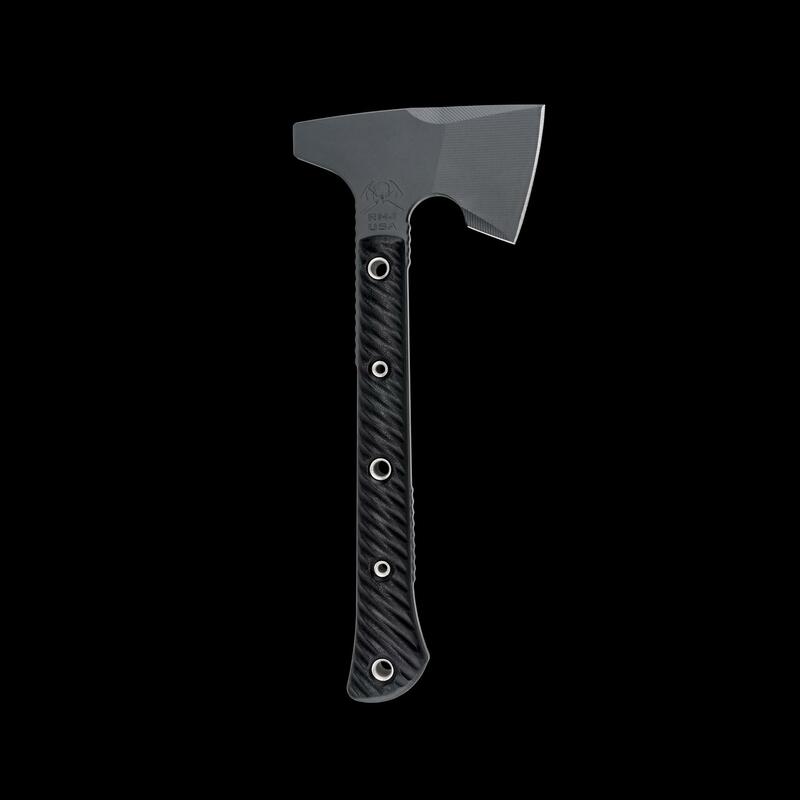 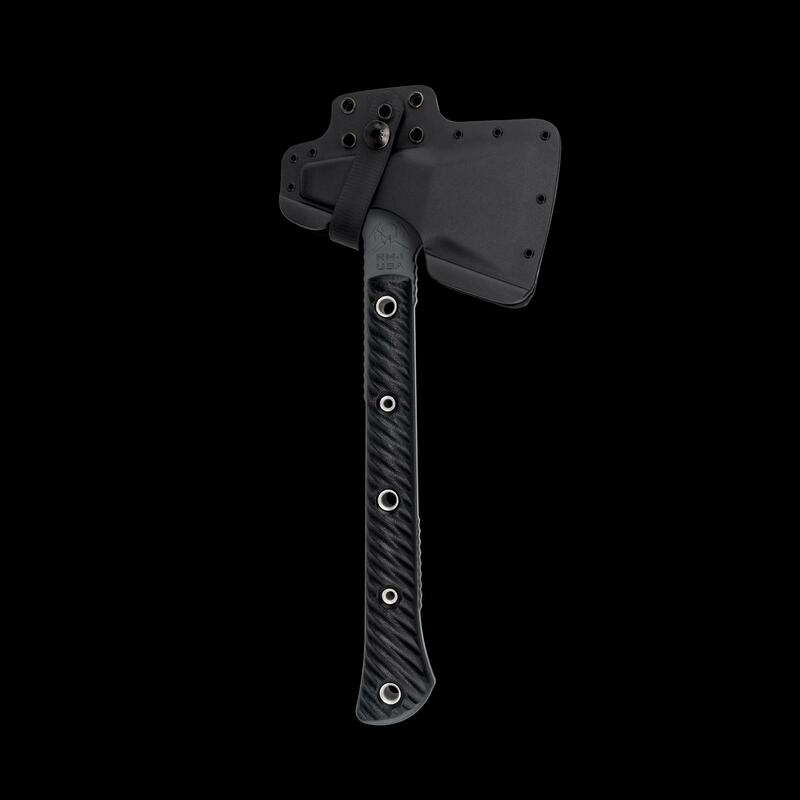 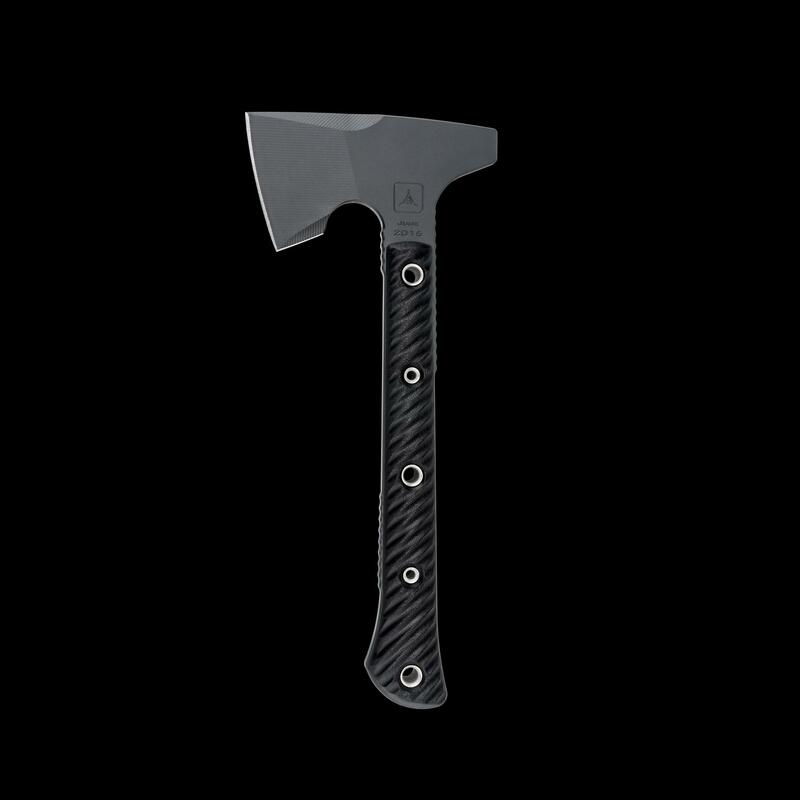 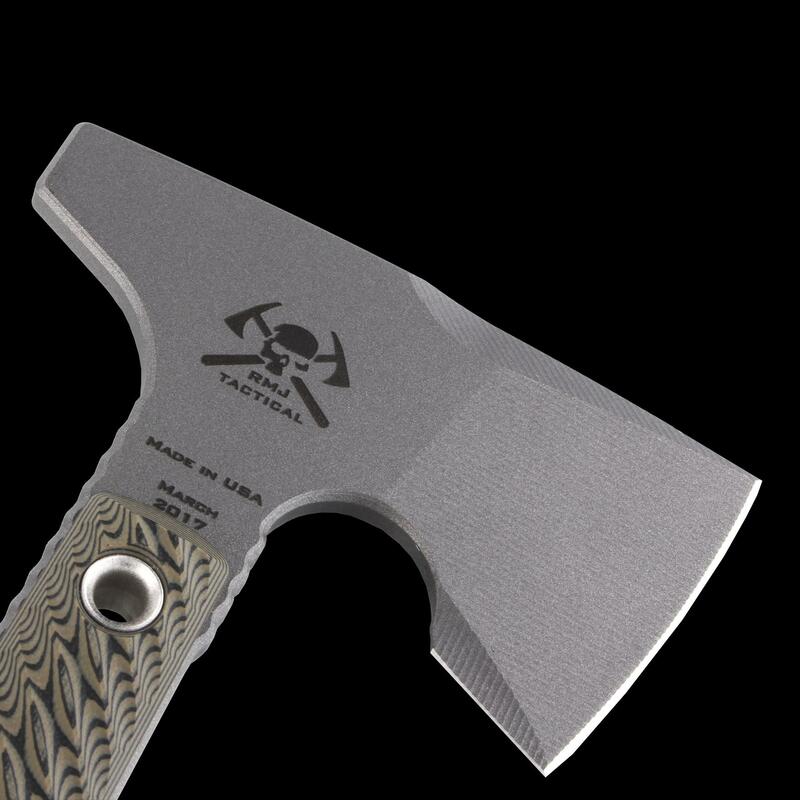 The Chrome-Moly 4140 steel construction combined with a skeletonized tang results in a tomahawk that is nearly indestructible. 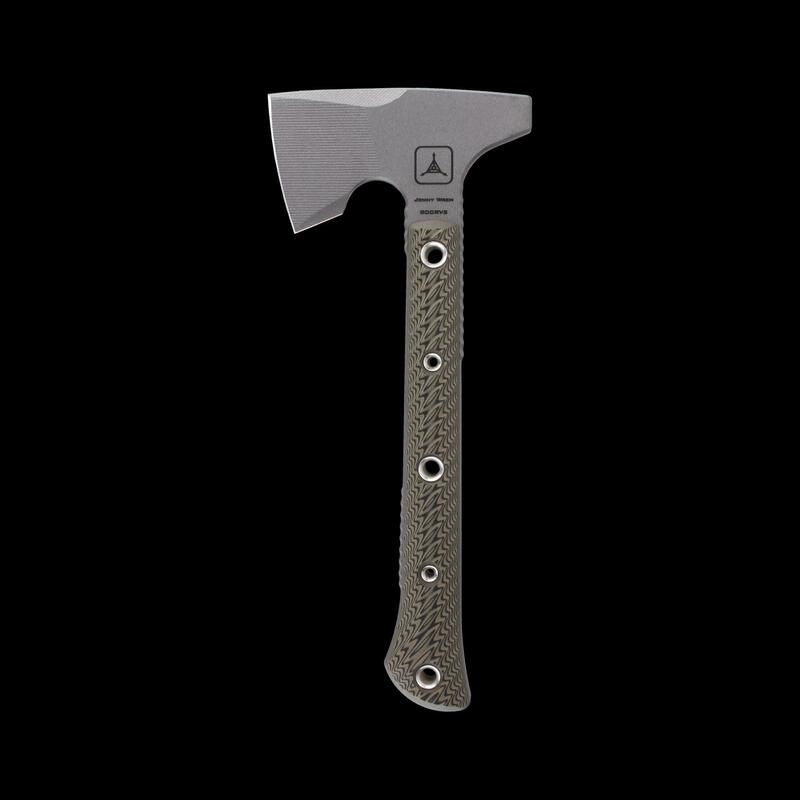 Exclusively available through Triple Aught Design is the hammer-poll head. 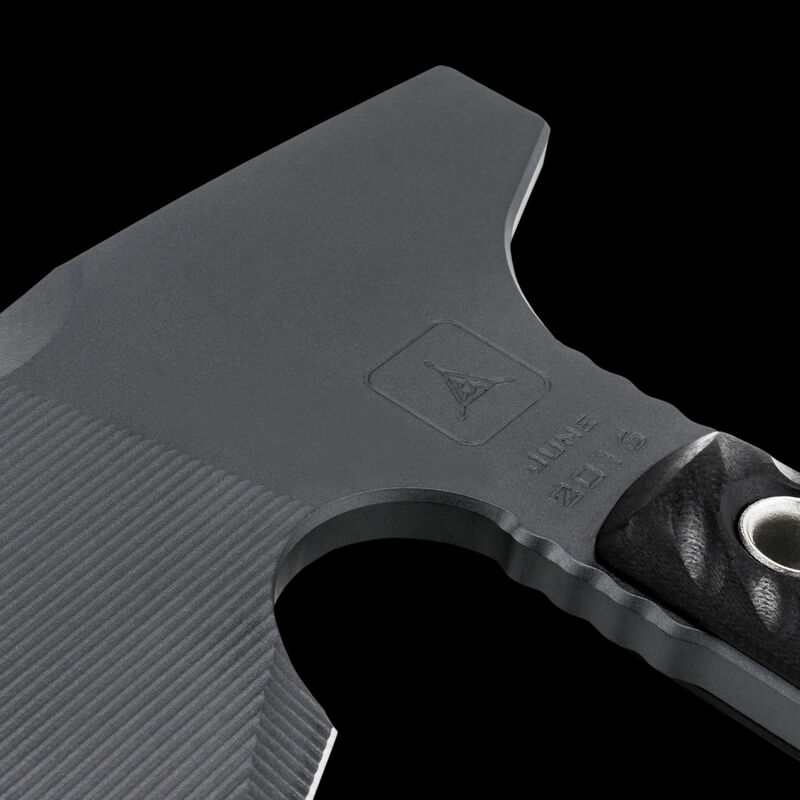 Benefitting from the small footprint and low weight of this tool, the user will feel less of a drain on the body and a speed advantage during use and will enjoy the easy accessibility of having an axe and a hammer during camp prep. 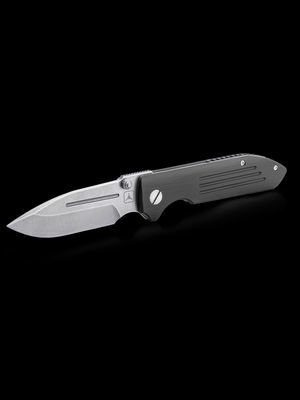 Unique in its size, the Jenny Wren is small, but incredibly intimidating psychologically. This advantage makes it useful for situations where carrying a gun for self-defense is not an option. 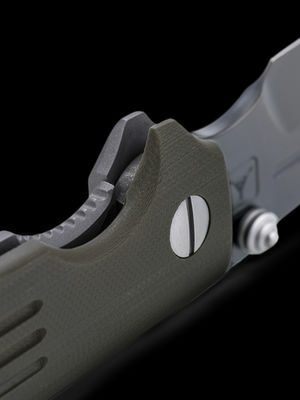 The bottom eject, jump-ready Kydex scabbard has been completely redesigned. 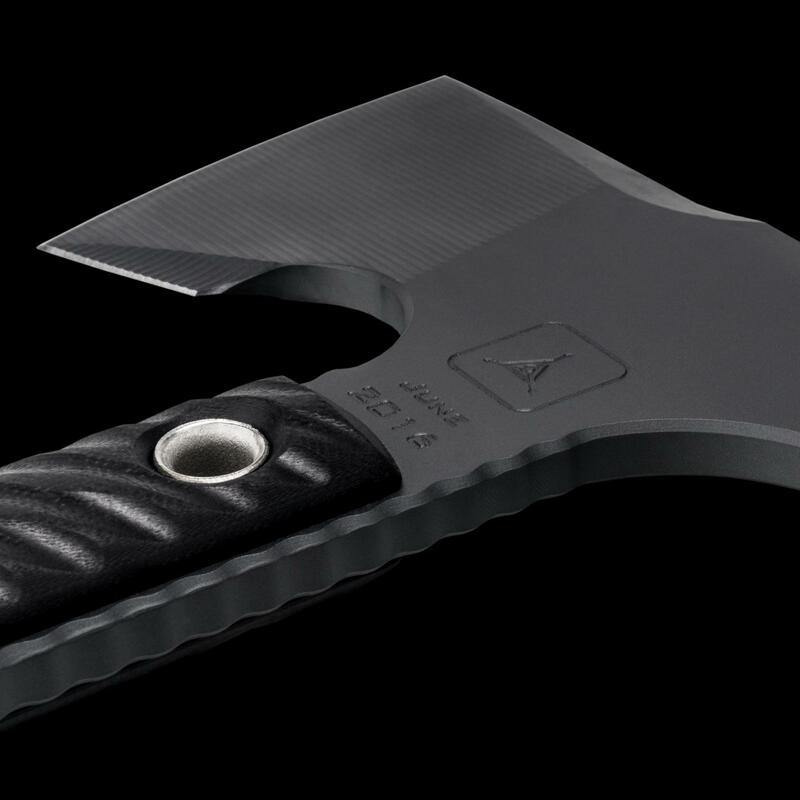 The new design is small, sleek and simple with improved retention making the tomahawk easier to deploy. 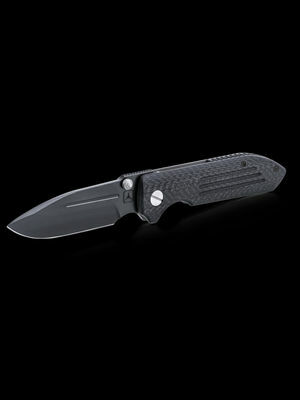 The scabbard includes RMJ’s new Multi-Option Carry (MOC) strap which is made from MIL-SPEC Berry Compliant hardware. 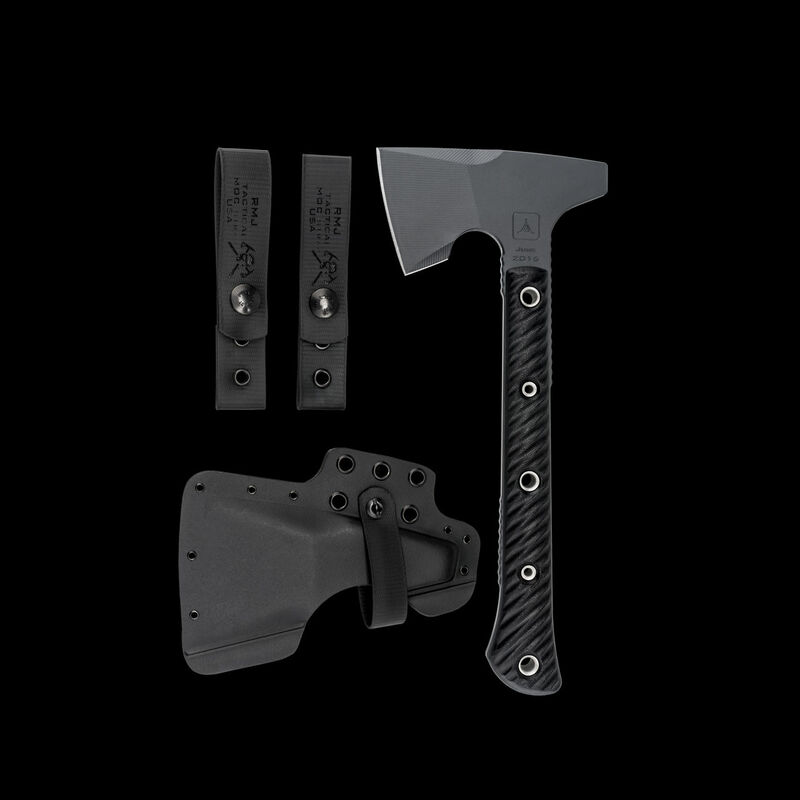 The strap affords the user the ability to carry the tomahawk via belt, MOLLE or weapon sling. 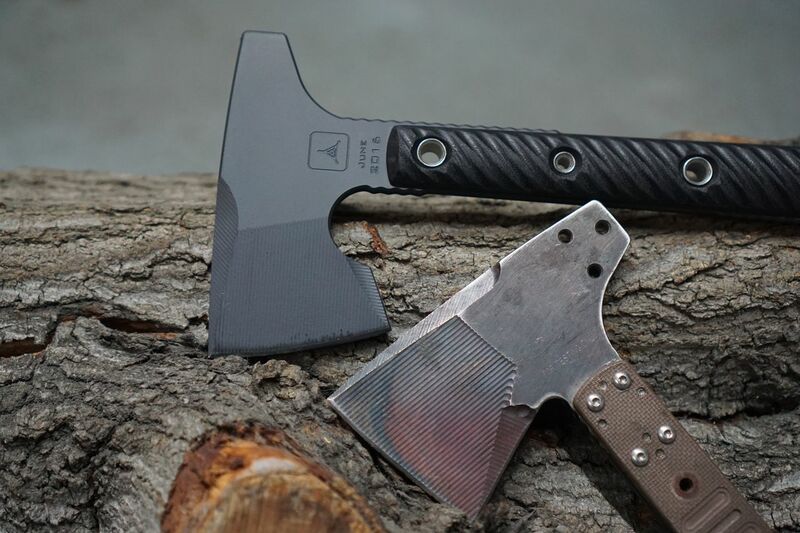 Richard Carmack and Ryan Johnson, the team behind RMJ Tactical, have been making tomahawks for more than 25 years. Pulling their design inspiration from a wide breadth of historical weapons and relying on the real-world experience from their customers across the special operations community, the duo continue to build reliable companions for field operations.